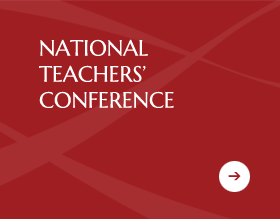 Teacher Professional Development is a requirement for all teachers at all levels of teaching in every State of Australia. 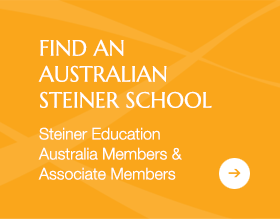 Sydney Rudolf Steiner College is endeavouring to meet the need for PD in Rudolf Steiner Schools and Pre-Schools with our Education and Distance Courses for teacher training. We are in the process of developing a range of courses from Pre-School to High School that are accredited with NESA (NSW Education Standards Authority). All our courses are open to teachers from any school or system in Australia and elsewhere. Approaching Literacy 7-12 and 1-6 with Dr. Shelley Davidow, Stress Proof Classroom with Dr. Shelley Davidow, Healthy Communication: Teachers Voice with Nicole Ostini, Knitting for supporting Primary Learning with Kirrilee Heartman, Positive Discipline with Lou Harvey Zara and a host of other courses focusing on Visual Arts. 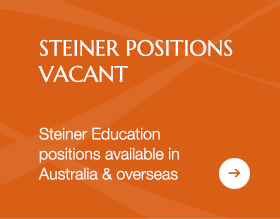 See the Sydney Rudolf Steiner College website for details.